My favourite foodie gals - The Hemsley Sisters | gingerbread smiles. Before Jasmine and Melissa Hemsley burst on to TV this year, I'd really not given them a lot of attention. 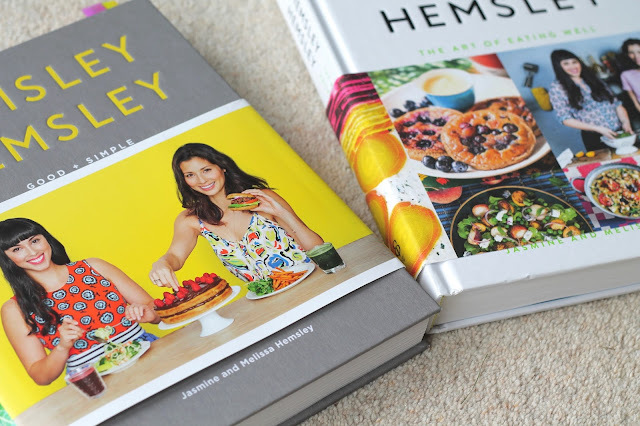 Yes, I had heard of Hemsley and Hemsley but never had I taken the time to delve in deeper and see what they were about. I saw an advert for their TV programme a while back and decided to have a watch. It seemed like they would be making some meals that I would find appealing. I watched the first episode and I was hooked. Both Melissa and Jasmine have vibrant and friendly personalities that keep you glued to the TV. It does help that the food they are making looks delicious and is made with all good stuff. Now I still haven't read into their philosophy about food, but how I see it is that they are making great food with healthy ingredients. They use lots of fruit and vegetables along with meat which can't be bad! As well as mastering savoury dishes they've also tackled dessert, making everyone's favourite with good wholesome ingredients. - Pablo's Chicken. Involving covering chicken with blitzed almonds and spices to create a pretend KFC. Unfortunately I wasn't too keen on this as I'm not a fan of chicken on the bone but I do think this coating would be great on a chicken breast. Matt absolutely loved it! - Chia Pudding. A great breakfast recipe which is dairy free. Using coconut milk, chia seeds and berries, this little pudding is super healthy. - Cream of Tomato Soup. A great tomato soup recipe which is easy to make and full of nutrients! - Courgette and Quinoa Bread. I made this and was excited to try it but in the end I didn't manage it. It smelt really weird with the quinoa but I do think this would be pretty tasty. - BB Brownies. Filled with black beans, these brownies looked great and tasted okay. I used coconut oil in these and you could taste it which I wasn't too keen on. Next time I think I'll use butter which is an alternative they specify. I also didn't have enough maple syrup so they weren't as sweet as I would have liked. However with a layer of Nutella on top, they tasted great. A perfect fudgy texture! 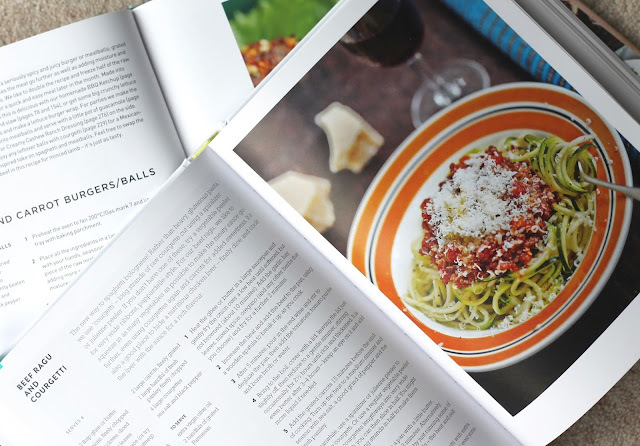 I love trying recipes that replace naughty, unhealthy ingredients with goodness. I've still got so many recipes marked up ready for me to try out. 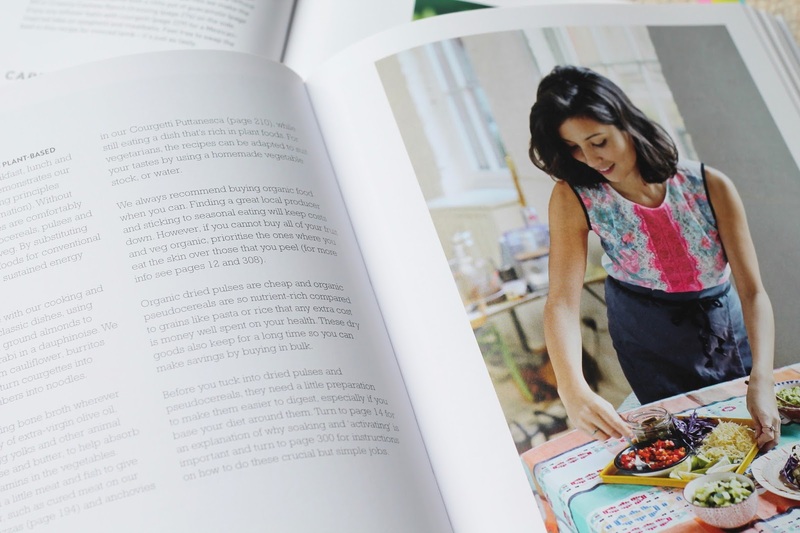 Even just following their recipes makes me start to think about what I could be creating in the kitchen! 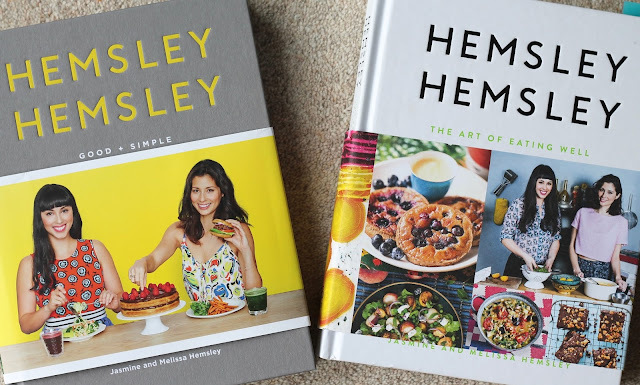 All the ingredients needed to make the recipes are either in your fridge/cupboards or easy to get hold of which means creating these recipes at home is easy peasy. Of all the healthy eating cookbooks I've bought, I would have to say this is my favourite. Melissa and Jasmine know what people like to eat and have given them a way to eat it but also be healthy. I can't wait to see what they come up with next. Why I buzz off Teesside, and why you should too.